While the Marvel Cinematic Universe has done an amazing job of transitioning many of their characters from the page to the screen, several have gone through some significant changes in making the leap. The character who may have seen the most change from page to screen is Elizabeth Olsen’s Scarlet Witch, who went through a fairly substantial physical transformation. The actress says the traditional look for the character was never going to happen. Joss Whedon promised her that from day one. [Joss] said, ‘When you go home and Google her, just know you will never ever have to wear what she wears in the comics.' Because I did ballet growing up, but that’s not a confident look. While all of the characters in the MCU have their ornate and somewhat bizarre outfits, most of them tend to make some sense. A couple of the guys wear giant suits of armor. The guy with the shield is a soldier. It’s difficult to argue that Wanda Maximoff’s clothing choice was particularly functional. It looks amazing as a piece of art on a comic page, there’s no question about that, but they would have had to have come up with a pretty convincing argument for why the character would choose to dress like that. It's just not the sort of thing one would wear on a battlefield. Elizabeth Olsen is making her second appearance as Scarlet Witch in Captain America: Civil War. Check out her comments about the costume, along with some info on the importance of her hand movements, in the video below. 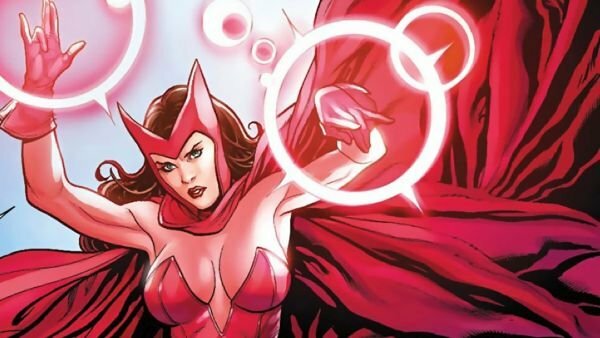 Would you have liked to have seen a more traditional Scarlet Witch in the MCU, or do you prefer her more realistic look? Let us know in the comments. There’s one more Marvel movie coming to theaters this year: Doctor Strange, starring Benedict Cumberbatch, Tilda Swinton and Rachel McAdams. But what Marvel movies are set to reach theaters in 2017 and beyond? 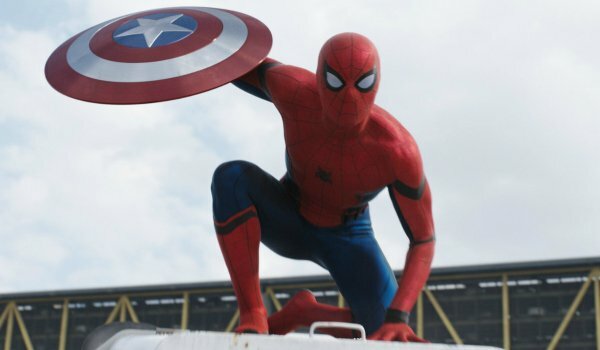 Is Spider-Man getting a movie? Black Panther? We have all of the details for you, so read on! Now that you have met Marvel’s newest characters, Spider-Man and Black Panther, in Captain America: Civil War, when will these two superheroes get their own Marvel movies?